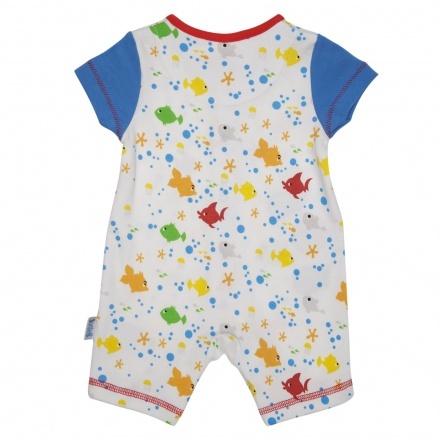 Just what you need for your little one, this romper with long sleeves and print is comfortable and snug. Sporting attractive appliques, this piece is easy to wear. 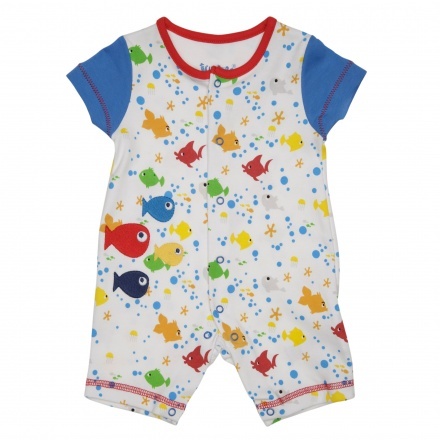 The soft material will keep him cosy all day.